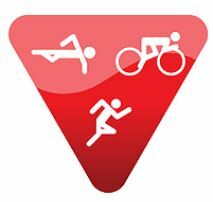 The Illawarra Triathlon Club is committed to the promotion and participation of people in swimming, riding and running activities as part of a healthy lifestyle. 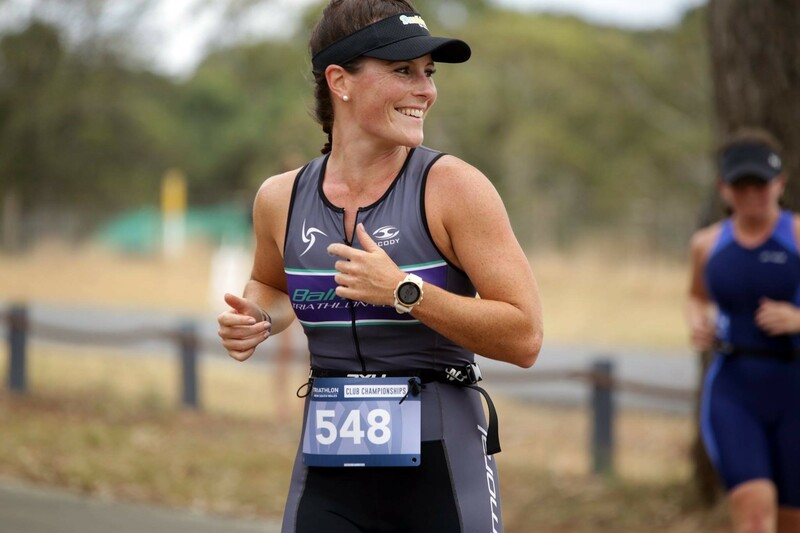 The Illawarra Triathlon Club provides opportunity for athletes at all levels. Their goal is to provide an enjoyable athlete experience through participation and to encourage all athletes to reach their competitive potential in the sport. 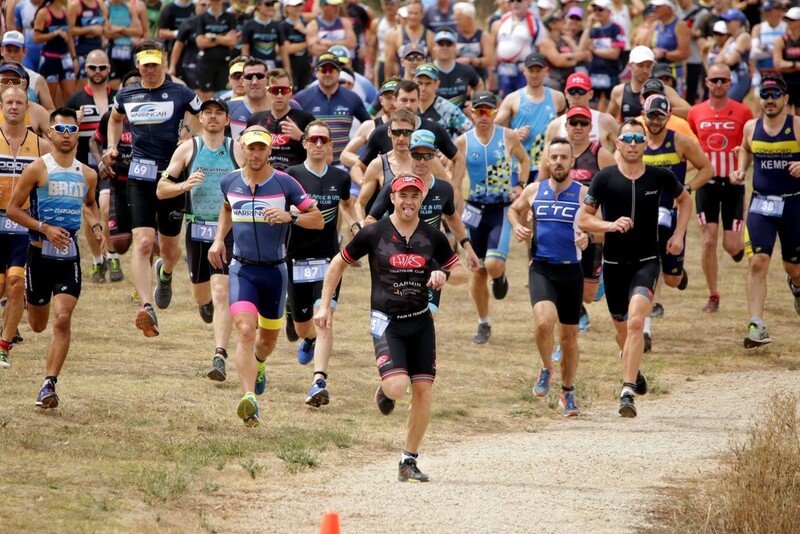 ITC has been established since 1988 and they encourage anyone who would like to participate in triathlon to come along and join our racing or training events. They are also encourage families to become involved in their club and the social aspect of triathlon. ITC offer affordable membership packages and their training and racing calendar provides opportunities all year round. During summer they have triathlon events, aquathons and club training rides. Their focus in winter is on duathlons and running. There are also a range of social activities throughout the year to encourage members to get to know each other, introduce their families to the club and to form friendships and training partners. 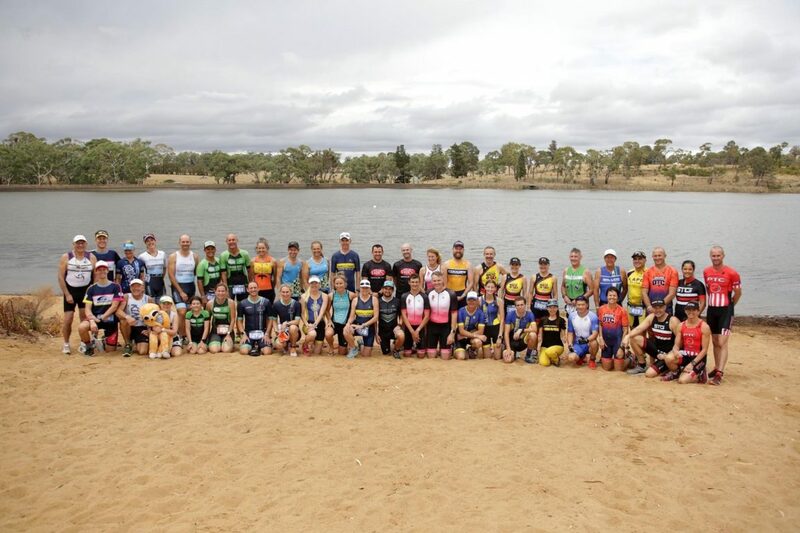 As a volunteer based club they are passionate about the sport of triathlon and look at ways of providing a memorable experience for their athletes.